This pendant measures 20mmx20mm 0.77″x0.77″ and all letters are capitalized. 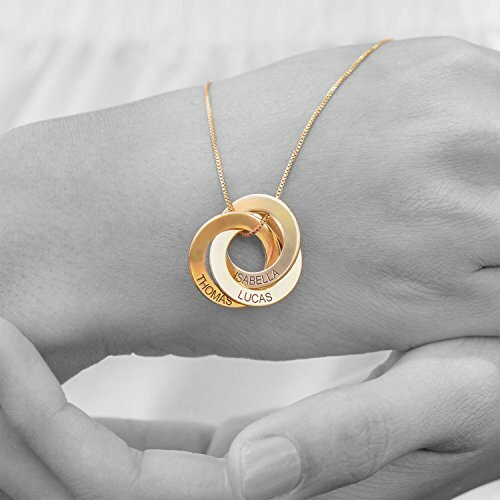 Available Materials: .925 Silver, Gold Plating, Rose-gold plating, and yellow gold. Select your chain length 14-22 inches. One of the engraved rings was placed on the necklace backwards, which I was able to correct. 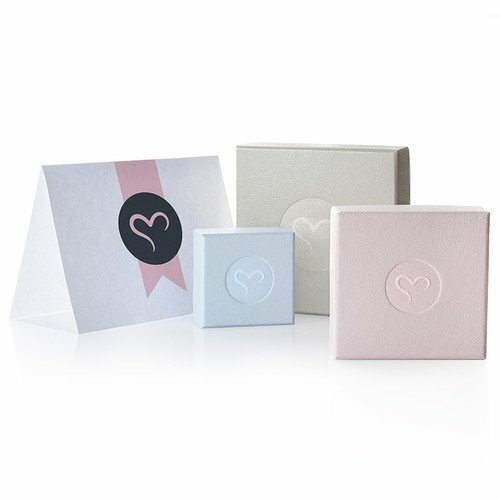 The original delivery window stated May 5 – 10, will arrive ion time for Mother’s Day. Received a notice on May 10 that the item was JUST BEING SHIPPED, due to arrive on the 13th. The necklace finally arrived Monday May 15 (oops, that’s AFTER Mother’s Day). 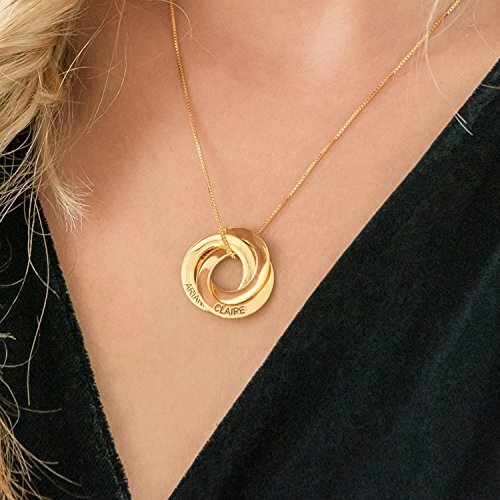 I’M REVISING MY COMMENTS STARTING HERE….After actually having this necklace arrive, and presenting it to my wife for Mothers Day….she loves it. I am ammending my original review to base it on my wife’s love for the necklace. The necklace gets a 4 star, the delivery gets a one star. Her vote outweighs mine, so I am going with 3 star overall. I bought this set for my kids to give to my wife for Mother’s Day. I ordered it with their first names and their birthdates inscribed. It turned out great and my wife was thrilled. The only negative is that the chain is pretty light, so I worry about durability, but otherwise it is very nice. My wife has been talking about liking “Rose Gold’ for a while. She’s mentioned something about wanting our kids names on a necklace. I found this and knew it was perfect. 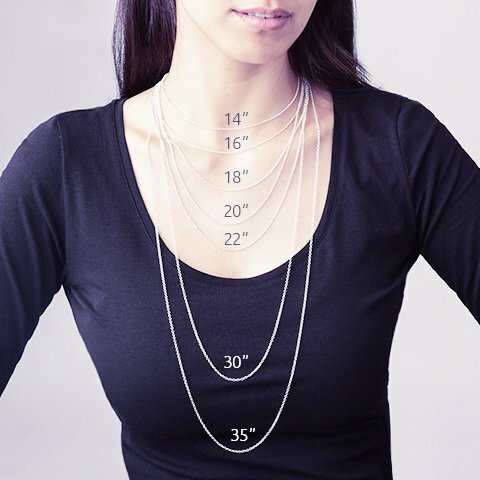 I like how they give you the option of necklace lengths as well so you don’t have to worry about it being to short or to tight.